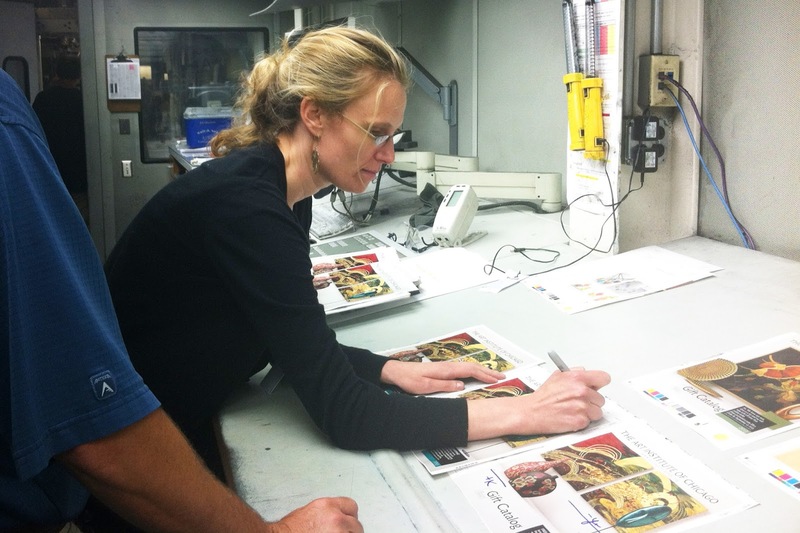 Our Fall 2013 Catalog is signed, sealed and ready to be delivered! 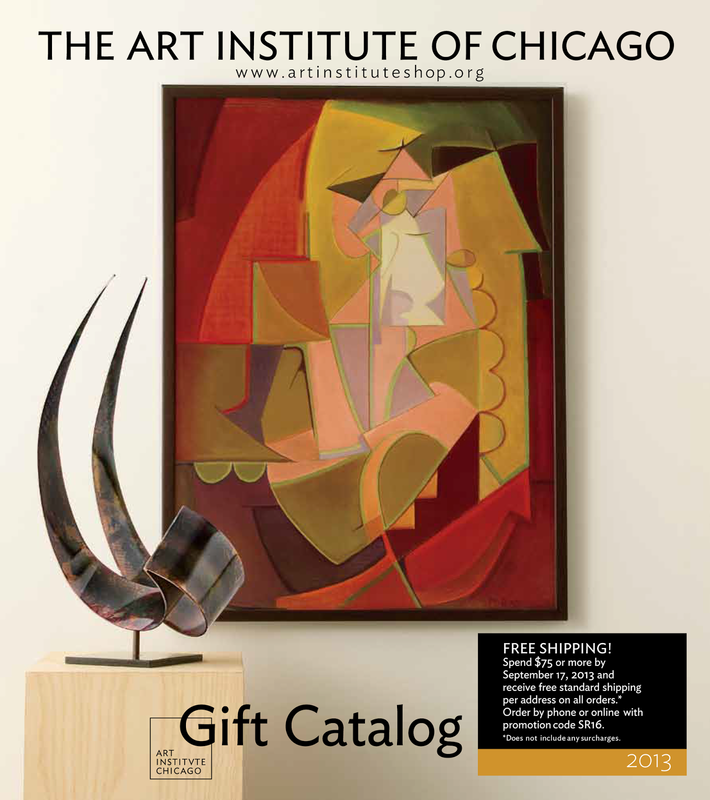 If you don't want to wait for your catalog to see what is new, we've got you covered. Visit our website today to explore the entire assortment. We are so excited for you to see our new collection of items; beautiful Murano glass, reproductions from our collection, the latest in fashion accessories and so much more! Look for this cover, on your doorstep soon! Not on our catalog mailing list? Don't worry about it! Sign up here and we'll send one off to you right away!